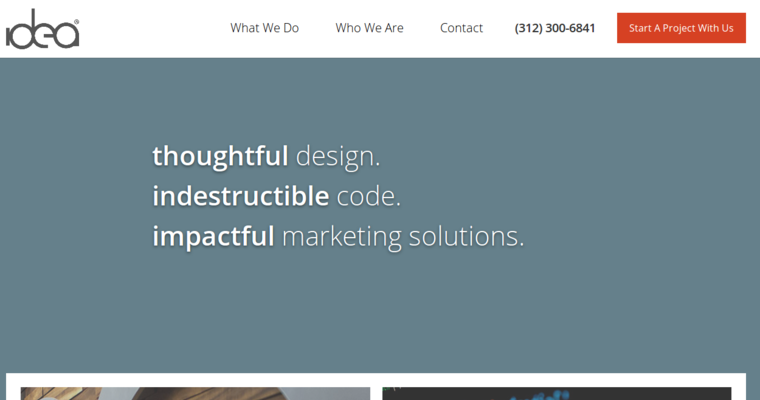 The Idea Marketing Group is a full-fledged digital marketing agency that is best known for its custom web design services. The company focuses mainly on the provision of web design and development as well as web marketing services and solutions for client businesses. 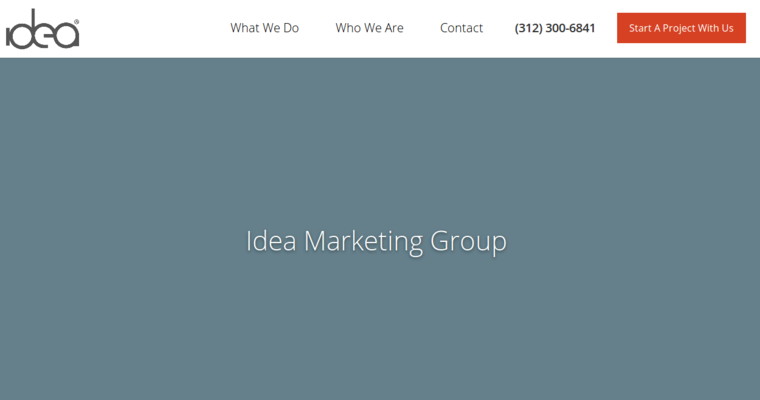 Idea Marketing Group helps bring to life individual customers’ ideas in the area of web development. The company provides a full-fledged ground-up approach in web design, a process that begins with proper research and laying of strategy on how the prospected website will meet customers’ needs. 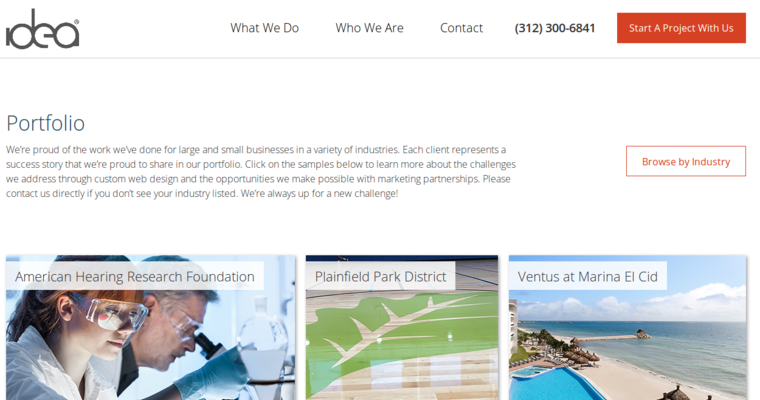 The Idea Marketing Group’s web marketing solutions focus on giving customers’ websites a unique market presence by employing an array of digital marketing solutions. Among other strategies, the company utilizes pay per click marketing and SEO to help give websites boosted viewership across web users. Idea Marketing Group’s digital marketing services are incorporated with various web analytics solutions that ensure customer businesses can visualize how effective the employed digital marketing solutions are in terms of achieving their goal.